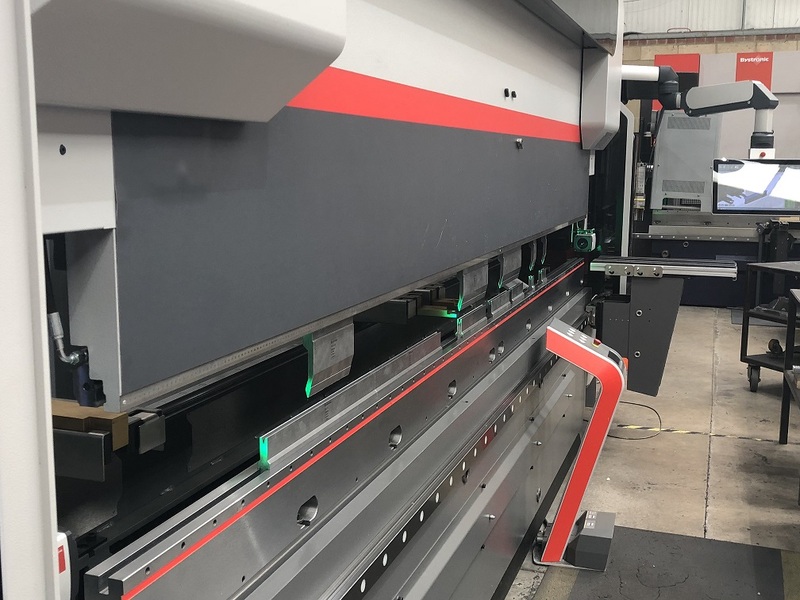 Bystronic Expert 150 Ton CNC 8 Axis Press Brake. Folding capacity of 4100mm. 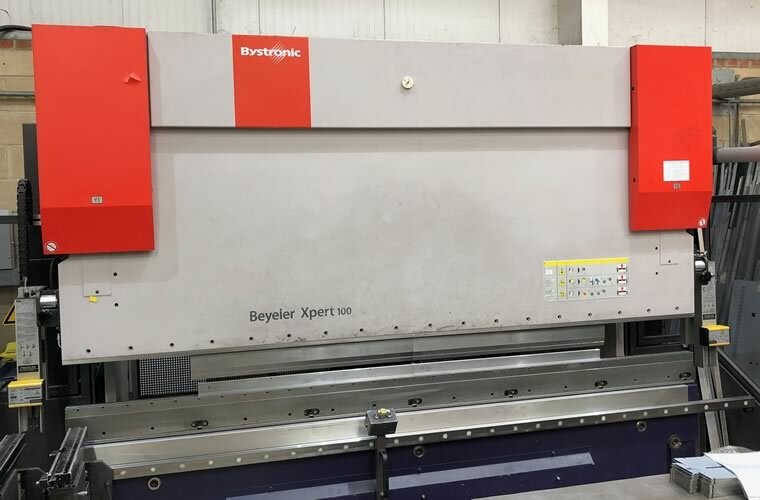 Bystronic Expert 100 Ton CNC 8 Axis Press Brake. 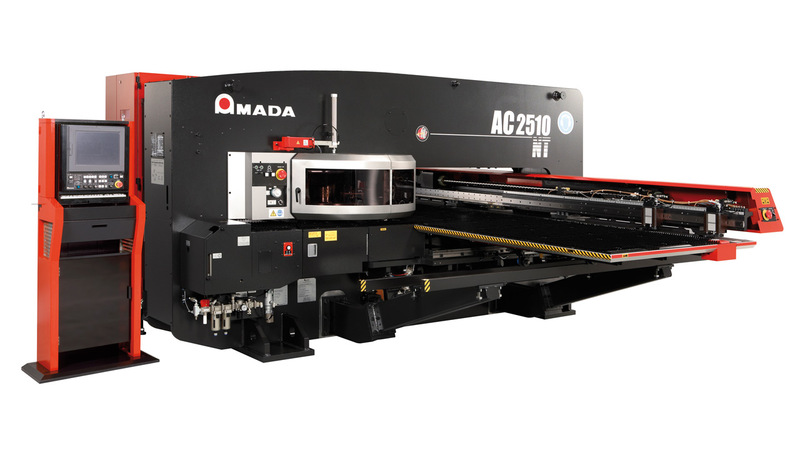 Folding capacity of 3100mm. 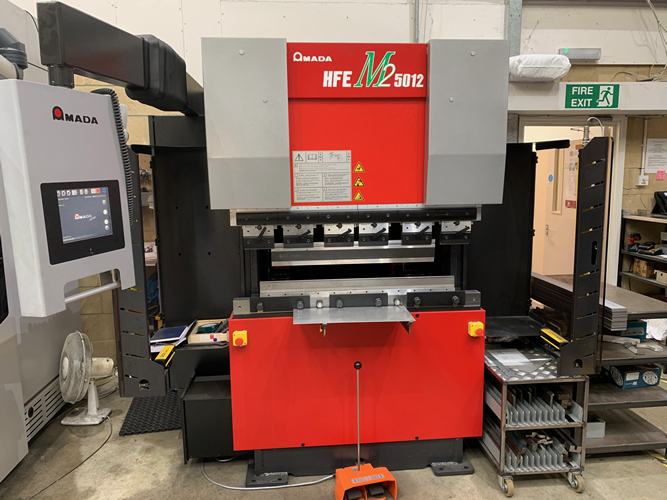 Amada 1250mm folding machine. 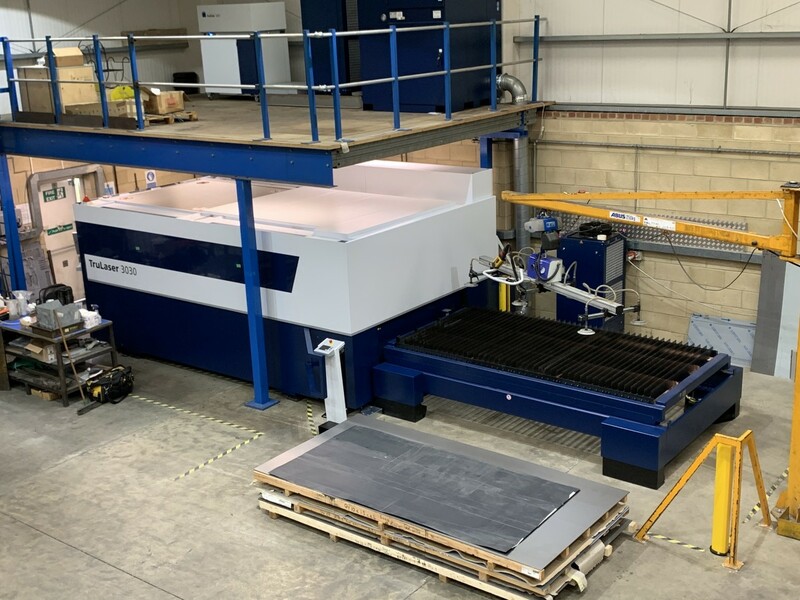 Quick set up for large and small production runs. Large selection of Thick Turret tooling. From single found holes to complex forming tools. 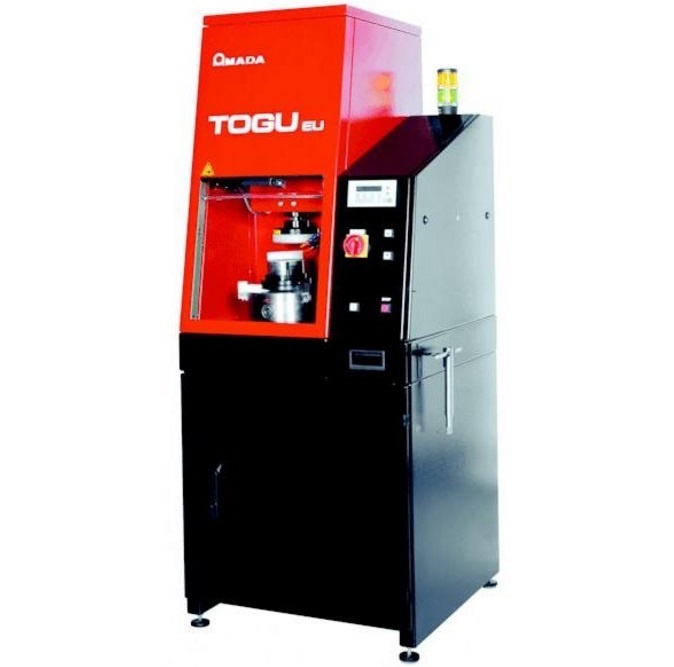 an automatic tool grinder design specifically for high quality grinding of sheet metal tooling. 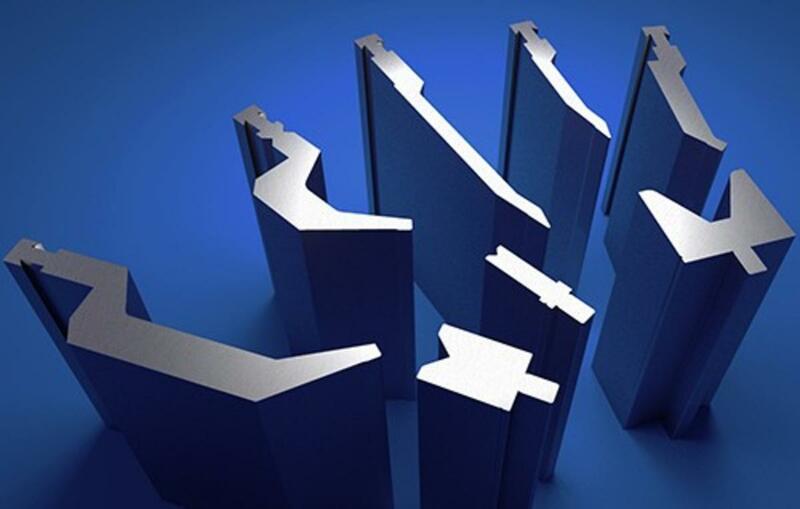 We have a large selection of forming tools, which accommodates most requirements. 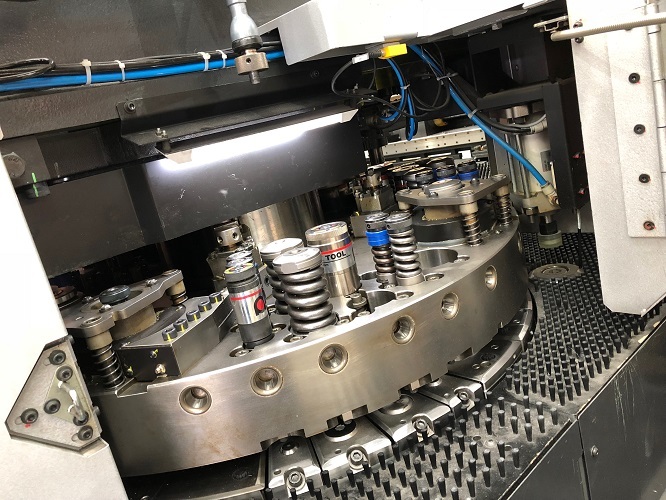 Using our suppliers we can design and produce tooling to suit manufacture. 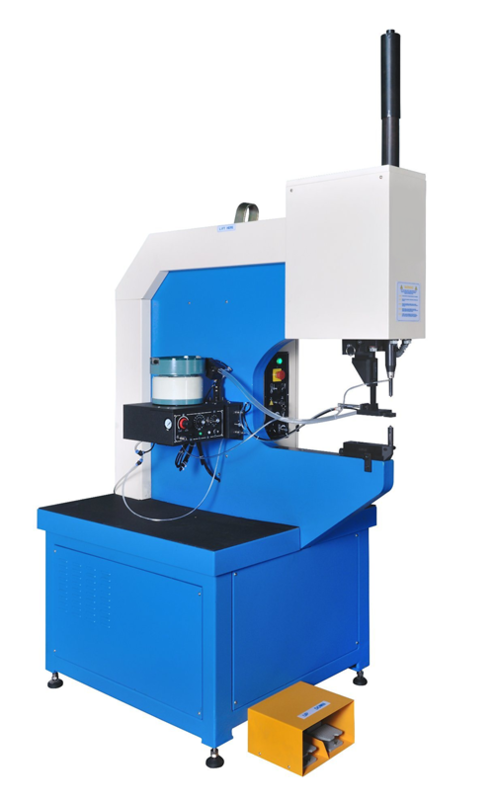 Quickly and accurately add inserts and fasteners to sheet metal parts.